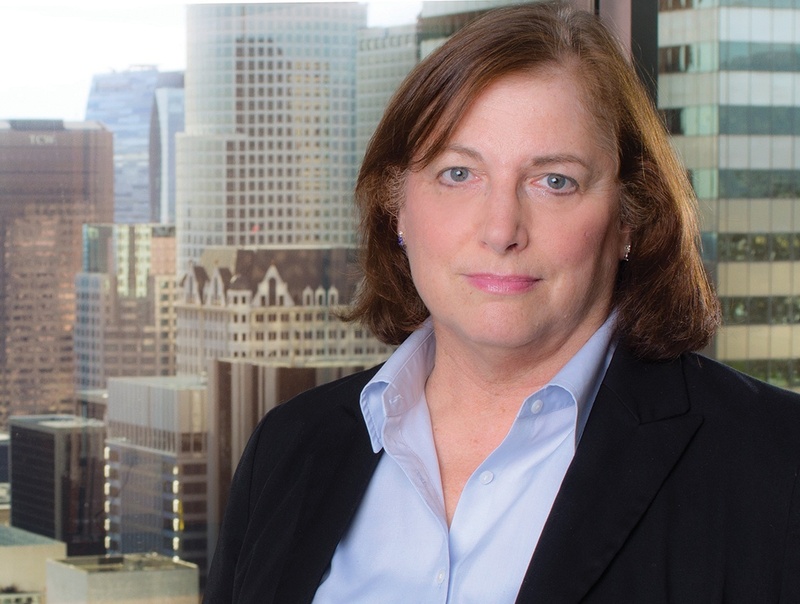 Amy is a Senior Attorney in the Public Law Department and Labor and Employment Department of RWG, with more than 35 years of experience representing public entities on advisory and litigation matters. Amy’s primary areas of focus include mobilehome park rent control and regulation, land use, zoning and CEQA matters, accommodating individuals with disabilities in employment and in the provision of governmental programs, services and activities under the Americans With Disabilities Act and California disability access laws, labor and employment matters, and all other aspects of municipal governance, including the interpretation and application of the Brown Act, Public Records Act, and Political Reform Act. Amy serves as the Assistant City Attorney for the Cities of Calimesa, Seal Beach and Yucaipa, and also advises a wide range of departments for other firm clients including Indio, Norwalk, Palmdale and Santa Barbara. Prior to joining RWG in 1999, Amy served as Litigation Specialist-Deputy City Attorney for the City of Anaheim, and also served as a partner with the law firm of Brunick, Alvarez & Battersby, where she was Assistant City Attorney for the Cities of Calimesa and Yucaipa, Deputy City Attorney for the City of Highland, and served as special counsel to the San Bernardino County Superintendent of Schools, the San Bernardino Community College District, and several county water districts. Amy also previously served as Deputy City Attorney for the City of Garden Grove, Assistant City Attorney for the City of Oceanside, and Deputy City Attorney for the Cities of Claremont and La Verne. Ninth Circuit Court of Appeals, 1994. Regularly serves as the legal advisor to planning commissions on land use, zoning and CEQA matters. Regularly serves as legal counsel advising mobilehome park rent control administrative bodies or as staff advocate on rent increase applications. Regularly serves as legal advisor to personnel appeals boards on discipline and other civil service matters. Provides ongoing advice and drafting of mobilehome park rent control ordinances, guidelines and forms for several cities. Extensive experience drafting and updating ordinances addressing mobilehome park conversions for several cities. Extensive experience providing advice and assistance in developing policies and procedures to comply with disability access laws in programs, services and activities, with emphasis on recreational programs and service animals. Ongoing legal advice and assistance to public agencies in connection with personnel investigations into complaints of sexual harassment, discrimination and other workplace issues and related discipline issues. Ongoing legal advisory work in connection with employment-related disability accommodation issues, family medical leave and other leaves, and recruitment, training and other personnel issues, as well as collective bargaining, grievances and other representation matters. Served on the Ad Hoc Due Process Committee for the League of California Cities (2009-2011). Served on the Municipal Law Handbook Editorial Committee for the League of California Cities (2012-2014). Amy has delivered presentations before public officials and employees, and public and private lawyers on a wide variety of topics ranging from due process in administrative proceedings, the Ralph M. Brown Act, the Public Records Act, Conflicts of Interest, AB 1234 Ethics Training, Fitness for Duty, to labor and personnel issues.